Ohana is Hawaiian for family. But at Salesforce, Ohana also means culture, lifestyle, and vision. 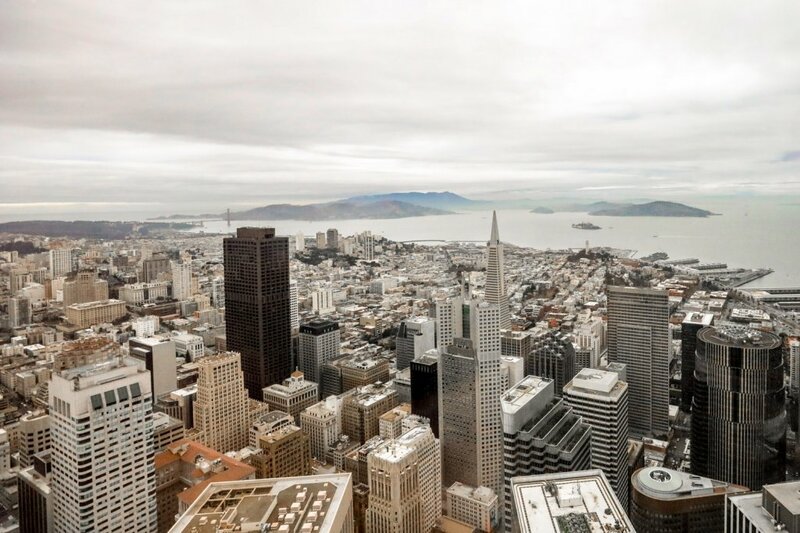 It’s this kind of shared sentiment that guides the CRM giant when they are expanding their presence, and one of the most visible cases is Salesforce’s massive new space in downtown San Francisco called none other than Salesforce Tower. It’s hard to miss Salesforce Tower. It’s the tallest building in San Francisco as well as the tallest building West of Chicago, coming in at 61 stories and 1,070 feet. 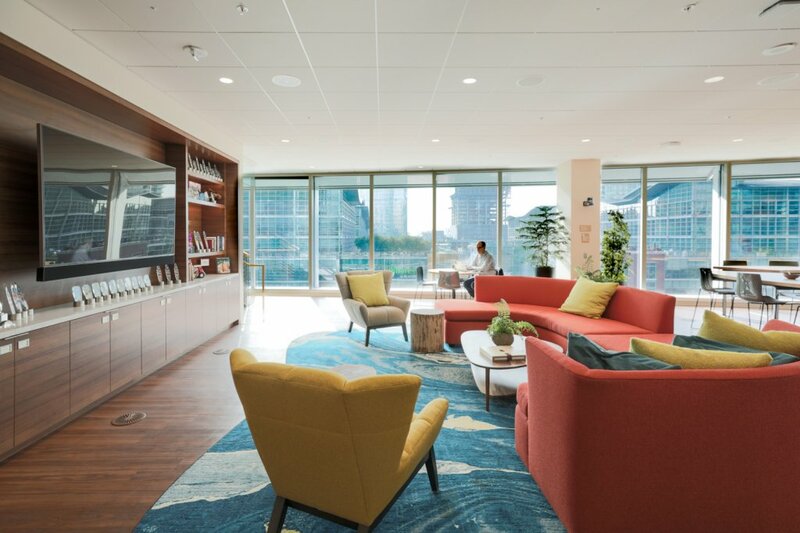 Though the building is owned by Boston Properties and Hines, Salesforce secured the naming rights and will occupy over 60 per cent of the building by the time they are fully moved in. This is Salesforce’s third building in San Francisco and is conveniently located right across the street from the existing two high rises. 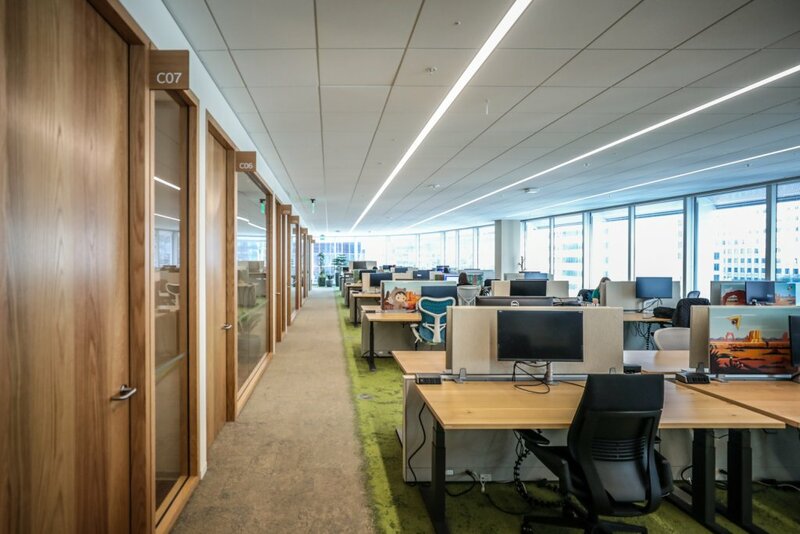 This new space makes Salesforce the Bay Area’s largest private employer—and its opening marks a historic move for the company as it sets the pace for how its 32,000 worldwide employees will move into the future of CRM. The new Salesforce tower on the left, joined by two sister buildings (lower middle and right). 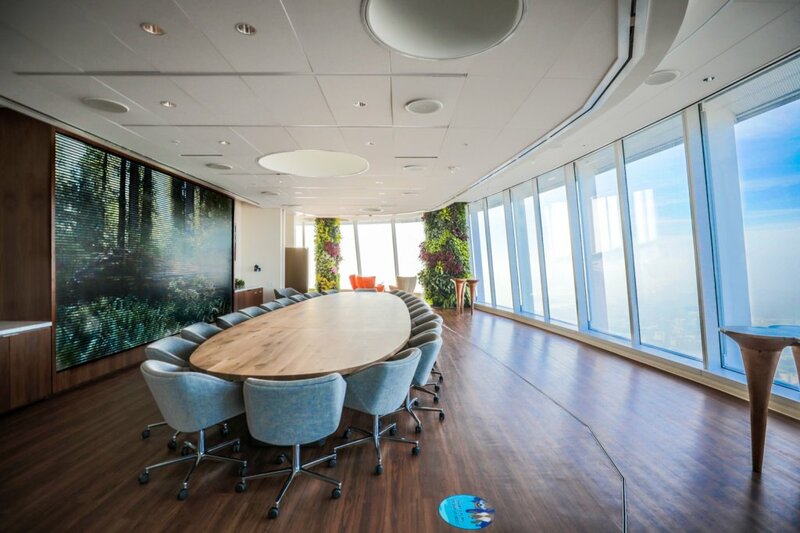 To describe the Salesforce tower is to describe the way the company carries itself with both outside clients and employees. The tower itself is sprawling, with many teams working in harmony not only on separate floors but also in the separate buildings across the street. 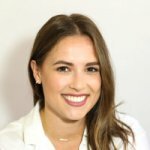 This kind of harmony has allowed Salesforce to hone a culture and workflow unlike any other company, and it has translated into massive success: the company continues to beat year-over-year expectations and topped $10 billion in revenue for their last fiscal year, with numbers over $12 billion set for the end of 2019. 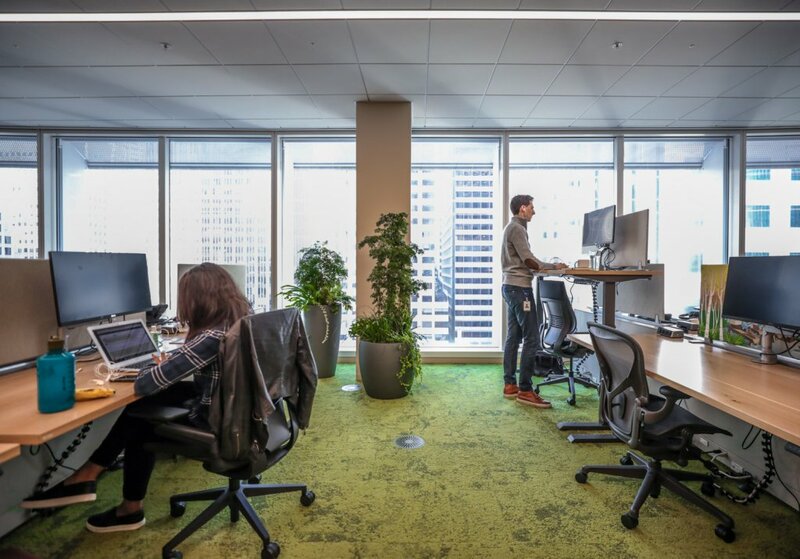 Employees began moving into the Salesforce tower in January 2018, and as the tower becomes more populated, the teams making up the 40-plus floors will only become more diverse in focus. 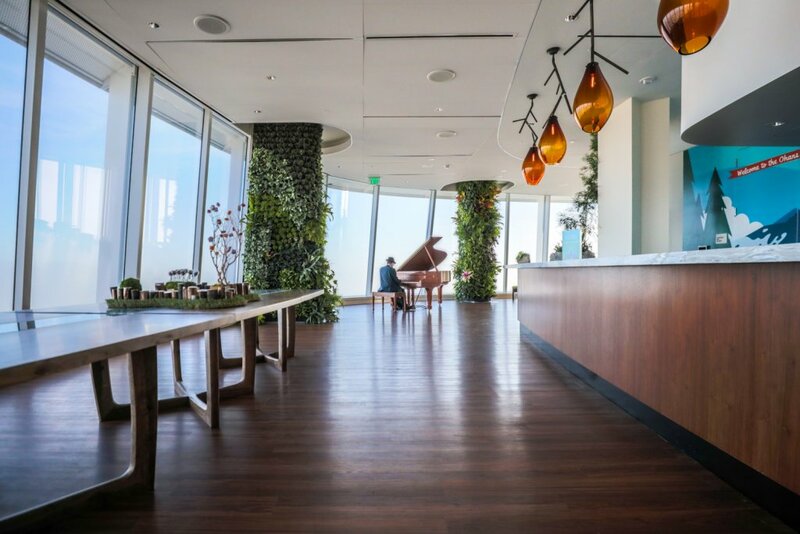 Home to everything from the CEO Marc Benioff’s office to smaller breakout teams of marketers and sales teams, the Salesforce tower is a space the company will use to control its global operations. Green is a theme here, with an abundance of plants on every floor. 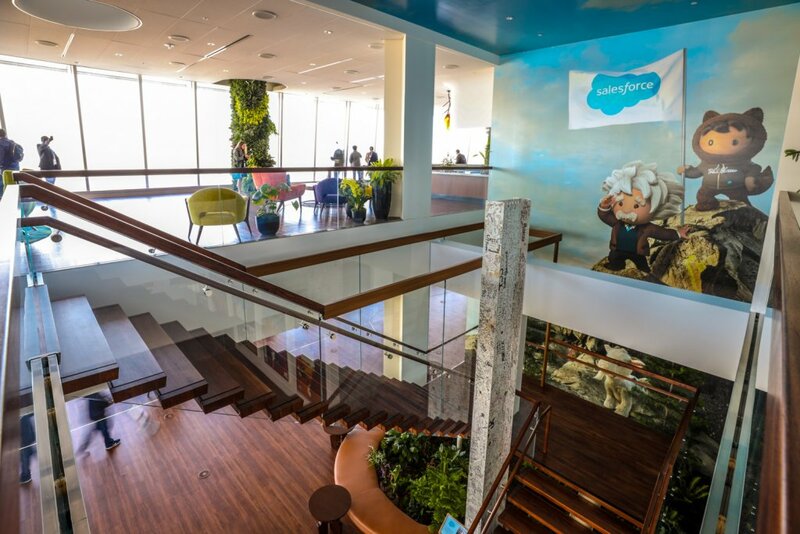 One of the most important aspects for Salesforce to ensure the tower was a success was to make it feel similar to what other Salesforce offices have done around the world. Employees travel often and work out of different offices constantly, so nailing an aesthetic that allows everyone to hit the sales floor running is paramount for the new space. “I never thought that would be said to be, or that they would be hugging me for that kind of thing,” she laughs. 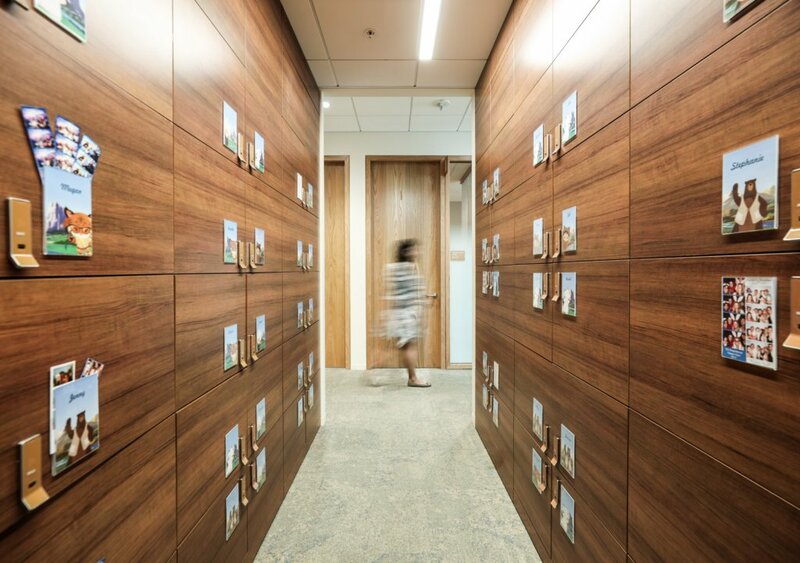 For Salesforce, great design is all about what works for them, and no one else. The architect on the new building was Pelli Clarke Pelli, and many of the choices revolve around keeping employees happy. In this building that means lots of natural light. 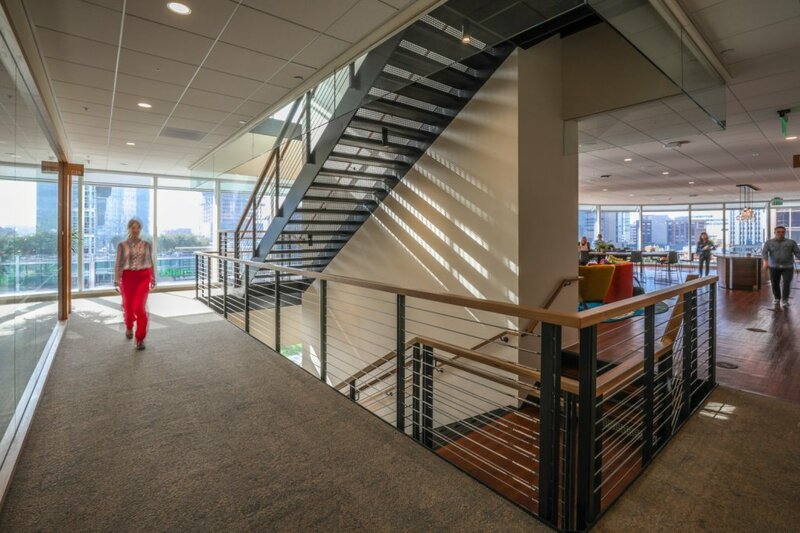 In fact, maximizing access to natural light is the guiding factor for the building. 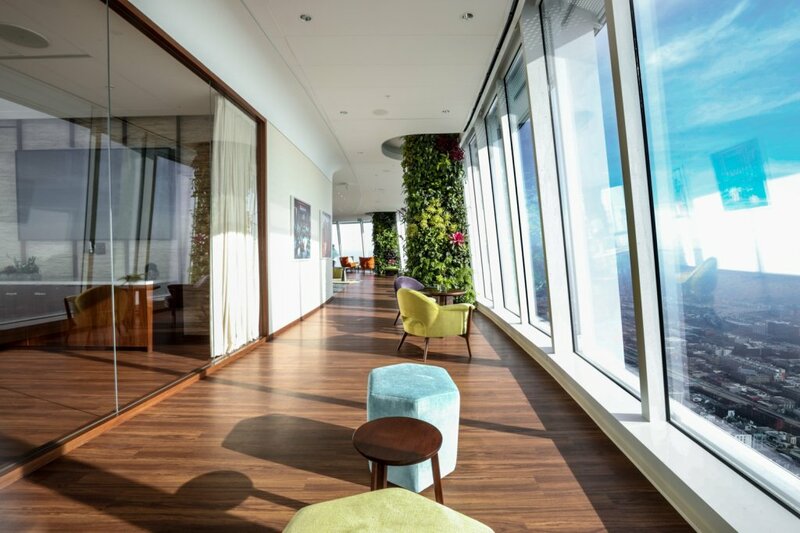 Floor-to-ceiling windows cover almost every floor of the building, which means no Executive offices with a private corner of the floor. 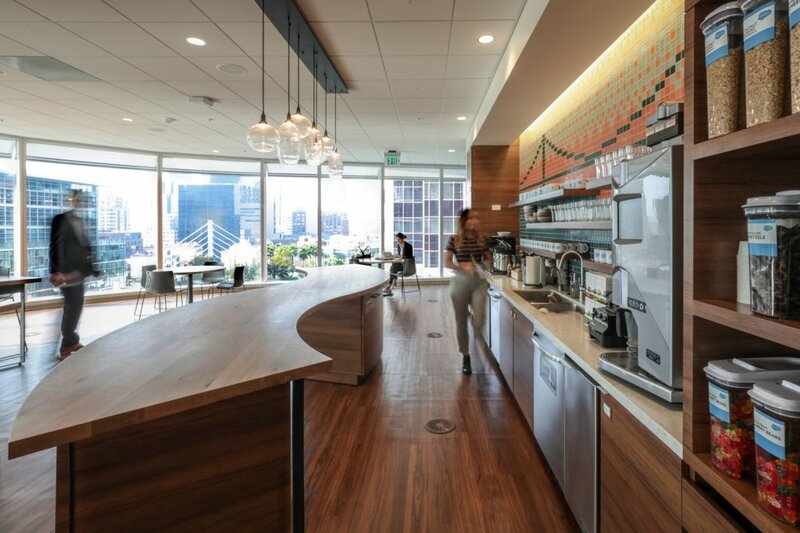 This results in even more natural light shining on to each Salesforce employee. No shortage of vitamin D here. The Ohana floor of the Salesforce Tower. 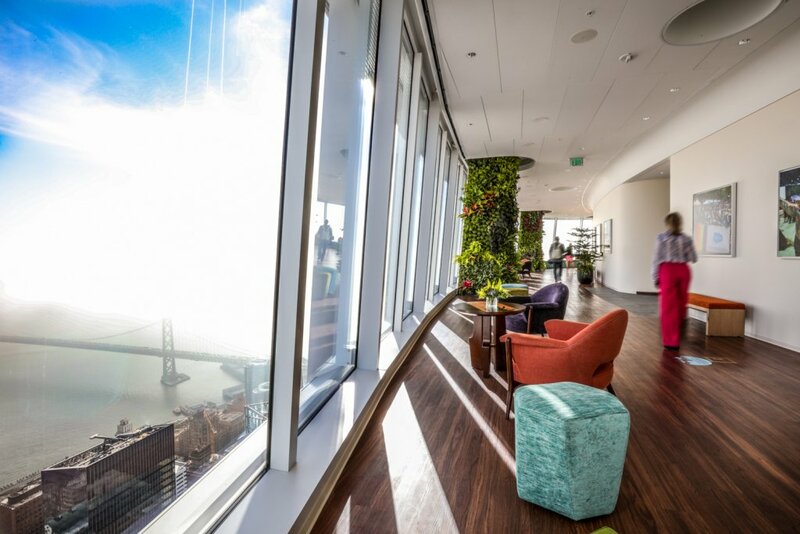 There is a mindfulness room on each floor of the tower, and Salesforce regularly welcomes speakers and experts to train employees on how to best use these kinds of resources. A vast majority of the office is shared seating as well. 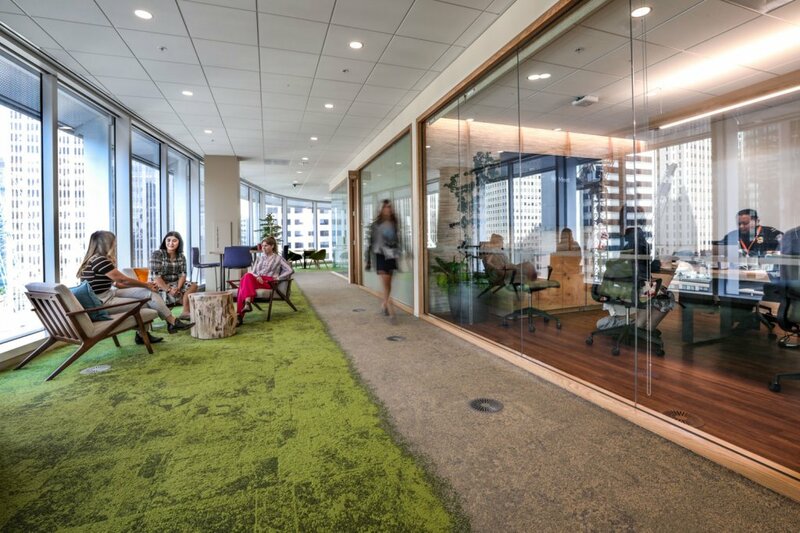 Employees can hop from spot to spot to work, taking in different vistas each time they sit down. Do you want a view of the Golden Gate bridge in the morning? No problem. Or maybe Alcatraz in the afternoon? Sure, whatever floats your escape raft. 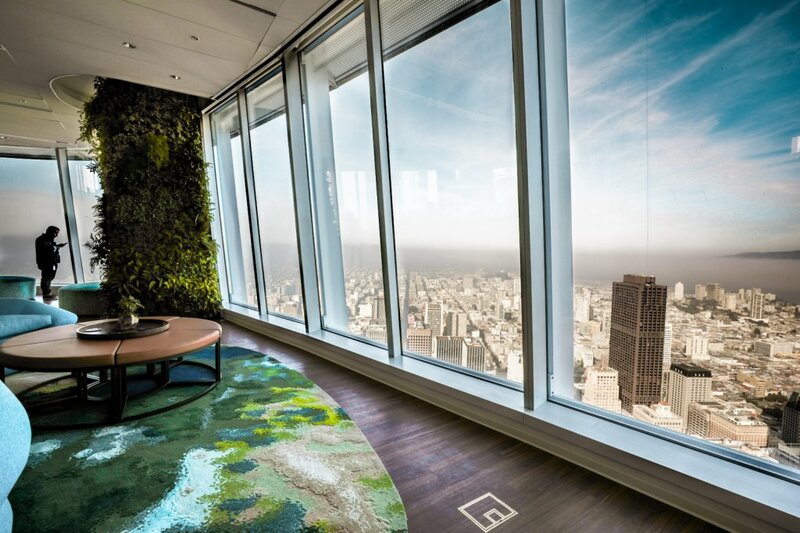 Floor 61 at the Salesforce office is perhaps it’s most special. 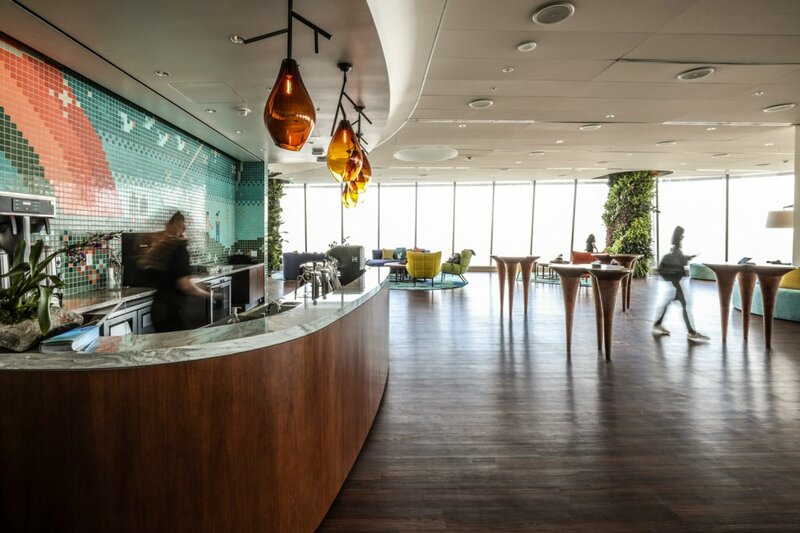 Dubbed the Ohana floor, the completely open events space, equipped with a cafe and bar, an exhibition kitchen, and unobstructed 360-degree views of the entire Bay area (depending on the clouds that day). The Ohana floor is open to nonprofits and educational organizations in the evenings and weekends so they can host events and workshops—all at no-cost. Finally, Salesforce also values sustainability, and this is evident through the tower’s installation of a blackwater recycling system. Bringing in the system was a historic first step between a tenant, building owner, and government, and when it is fully active, it will reduce freshwater demand by 7.8 million gallons per year. An interesting point to note is that Salesforce installed this for every company in the building, and not just the floors they rent. It’s this kind of sustainable thinking that has won Salesforce numerous awards in the space. 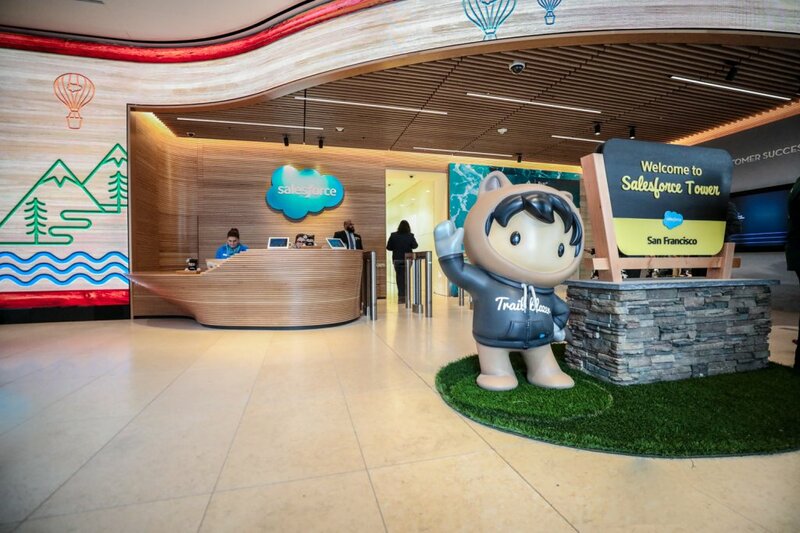 Along with the opening of the tower itself, another crowning achievement for Salesforce came with their brand new Transit Centre. 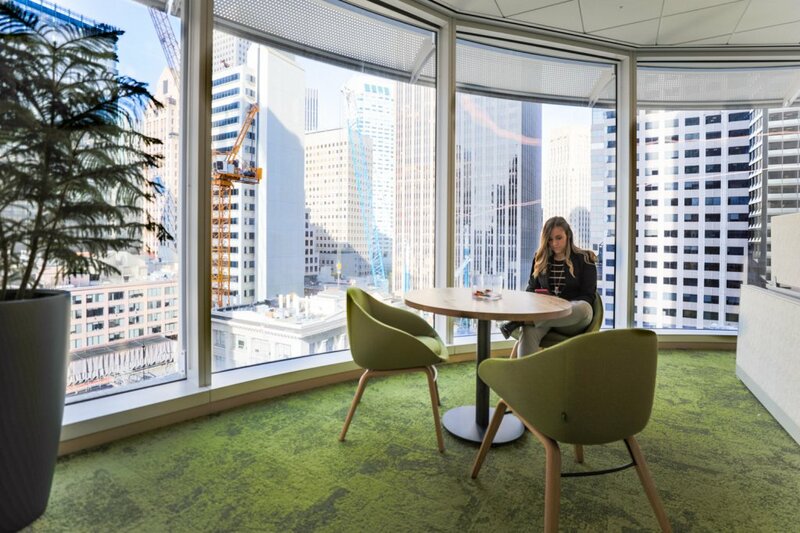 It is built into the tower itself and offers a central hub for every citizen of San Francisco to enjoy, reducing congestion and pollution in addition to creating a welcoming space for Salesforce employees and others to explore. The centre boasts over 100,000 square feet of diverse retail space and connections to over a half-dozen different forms of transit. However, the most incredible feature of the transit hub is the 5.4-acre park on it’s rooftop. The green space can host events and act as a public forum for art and expression. Maybe you want to take in a play at the outdoor amphitheater, or just peruse the trails and gardens on a nice summer day. Piano bar or Salesforce? Maybe both. Definitely both. 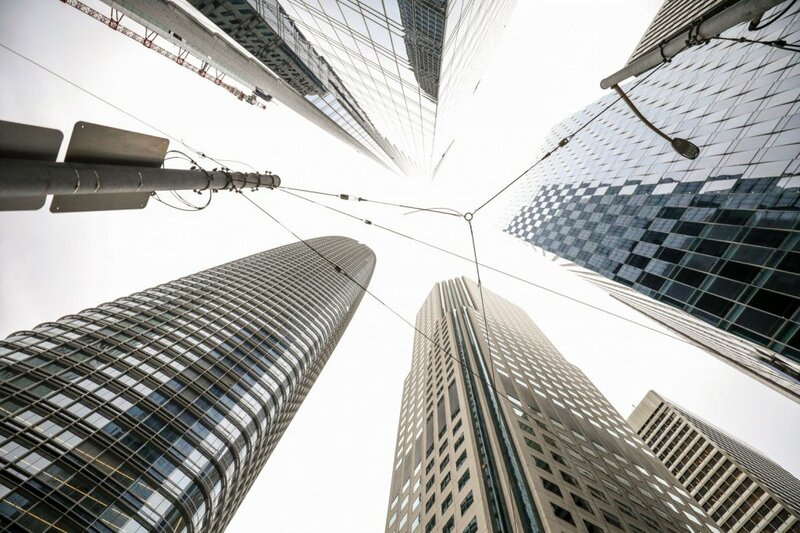 Coming in at over $2.25 billion, the Transit Centre was partly funded by various levels of government and substantially improved transit options in the downtown core by connecting several lines together as well as an option for regional rail between the valley and San Francisco. In the evenings, the tower is unmissable from every corner of the city, not only because of the size but for nine-story-high LED installation at the top. The country’s tallest public piece of art—designed by artist Jim Campbell—is made up of over 11,000 lights around the top of the tower make up an image of the cityscape, which is dynamically captured each day by six cameras spread around San Francisco. The result is a breathtaking visual suited equally suited in a modern art gallery as it is a top of a massive skyscraper. 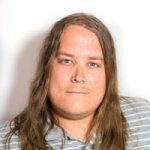 Do you have an amazing office and would like to be featured here? Get in touch: contact@techvibes.com.